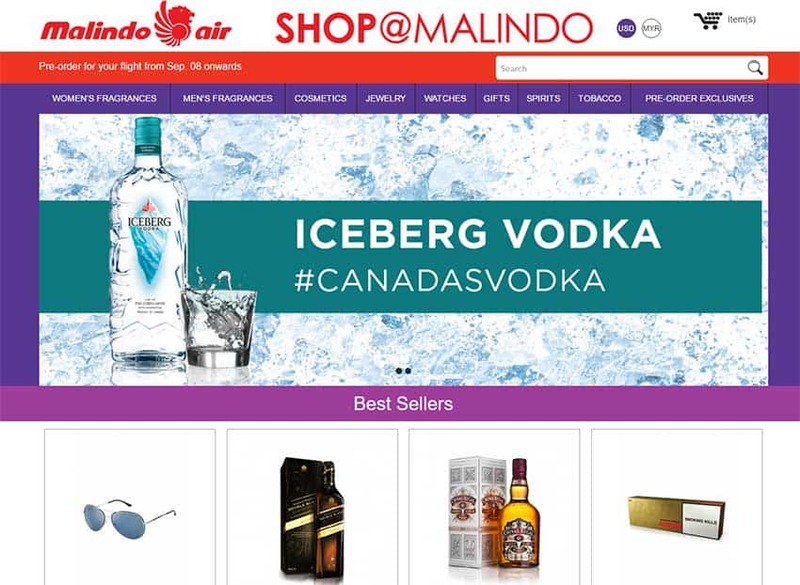 Malindo Airlines is a popular airline in South East Asia. We designed and developed a duty-free e-commerce website for this Airlines where customers can book their order online and receive the shipment of their choice to the designated flight. A robust and automated XML system makes sure the order are processed automatically via a propriety ERP.